One Health is the concept that the health and well-being of people is linked to the health of their animals and the environment. It is nowhere more true than in the Horn of Africa (Kenya, Ethiopia, Eritrea and Somalia) where many people’s livelihoods are highly, or in some cases entirely, dependent on livestock. Animals are culturally, socially and economically vital in the region. Livestock provide, for example, over 60% of agricultural GDP in the Horn. Livestock are also a source of human disease. Outbreaks of disease in animals thereby directly affect people’s health but also their wealth and nutrition. Livestock production and human health and well-being in the Horn of Africa can be increased through research, leading to improved agricultural systems; more food and less malnutrition; more financial resilience; and better detection, diagnosis, prevention and control of disease. 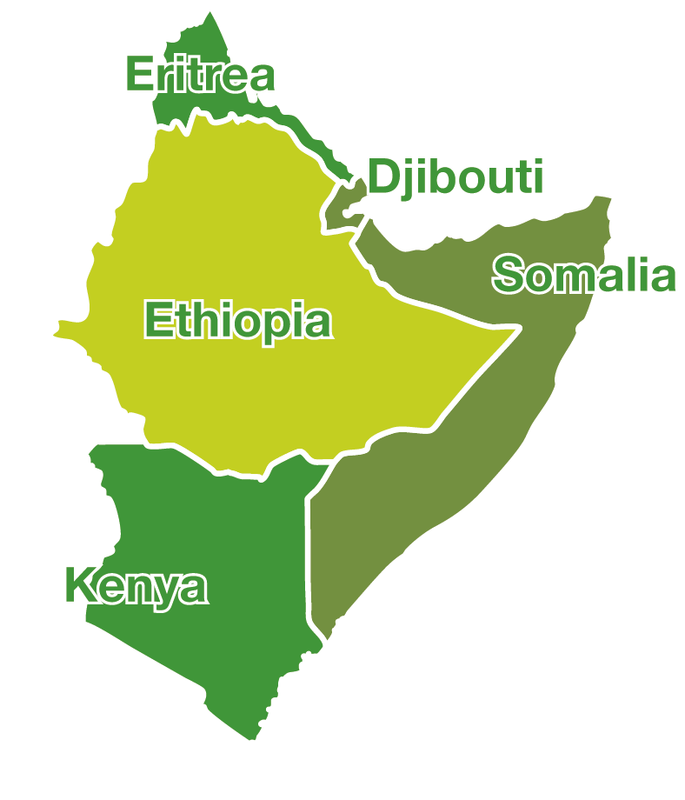 Is to improve the health and wealth of the people of the Horn of Africa (Kenya, Ethiopia, Eritrea and Somalia) by increasing the local capacity to undertake high-quality research in the interactions between people, animals and the environment – One Health. Is to build a regional network of individuals and institutions able to deliver high-quality research into the linkage of the health and wealth of people to livestock and the environment, in the context of how people interact now and how they interacted in the past. The One Health Regional Network for the Horn of Africa (HORN) will bring together partners from Liverpool, Kenya, Ethiopia, Somalia and Eritrea to train local scientists, conduct research, and take advantage of a state of the art biosciences hub in Nairobi (ILRI-BecA) to allow African researchers to access a technology usually only found in developed countries. The HORN project is funded by the Research Councils UK (RCUK) from the Global Challenges Research Fund (GCRF) Growing Research Capability call. The project was awarded £7.7 million to improve the health and wealth of people in the Horn of Africa by increasing local capacity to undertake ‘One Health’ research. The GCRF call aims to build upon research knowledge in the UK, and strengthen capacity overseas, to help address challenges, informed by expressed need in the developing countries.